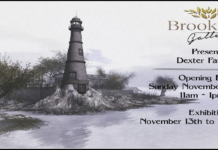 Home Brook Hill Events Brook Hill Halloween and Birthday Bash! Brook Hill community and friends! 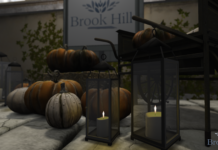 Get ready for a spooky grand time as we get our thriller on with our Halloween and Birthday Bash as Brook Hill Estate celebrates its second birthday! So come on over to Club Heaven located at Brook Hill Estate for some tricks or treats as DJ Joy Canadeo gets our zombie feet dragging and stomping with some fright fest music that will surely make you scream. Wearing a costume would be ghoulishly exciting but is not required.